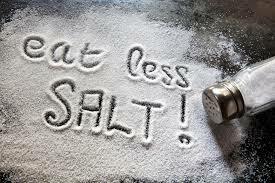 Salt increases blood pressure. 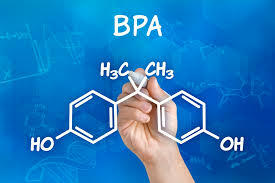 New study identifies safety mechanism. 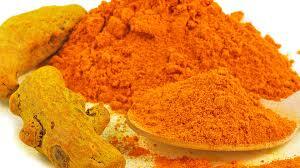 Tumeric compound assists brain to repair itself. 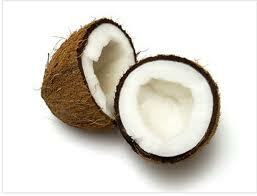 Virgin coconut oil is derived from fresh, mature coconut kernel without the use of heat and without a refining process.